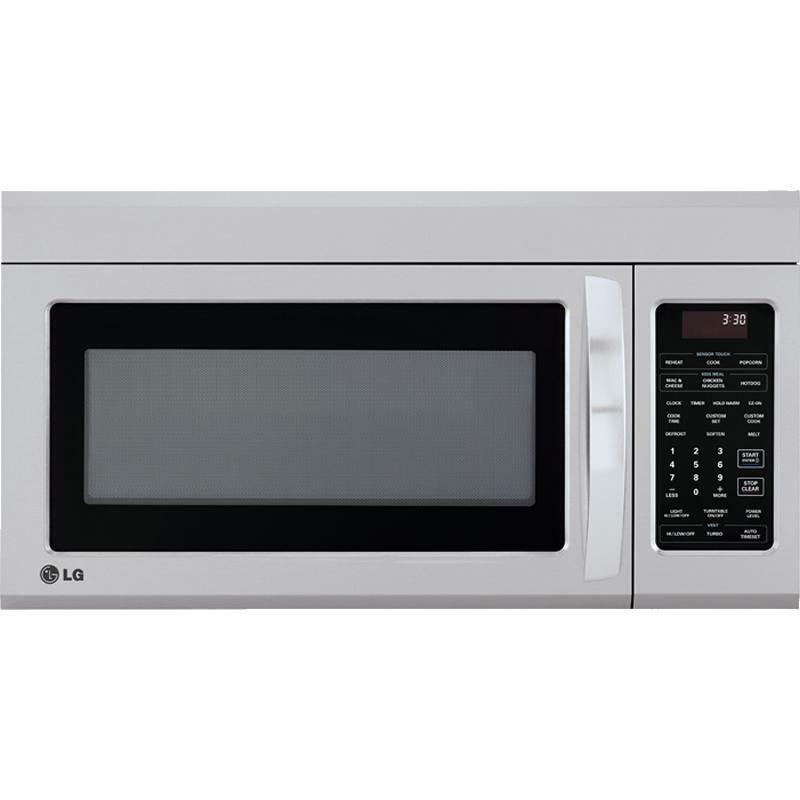 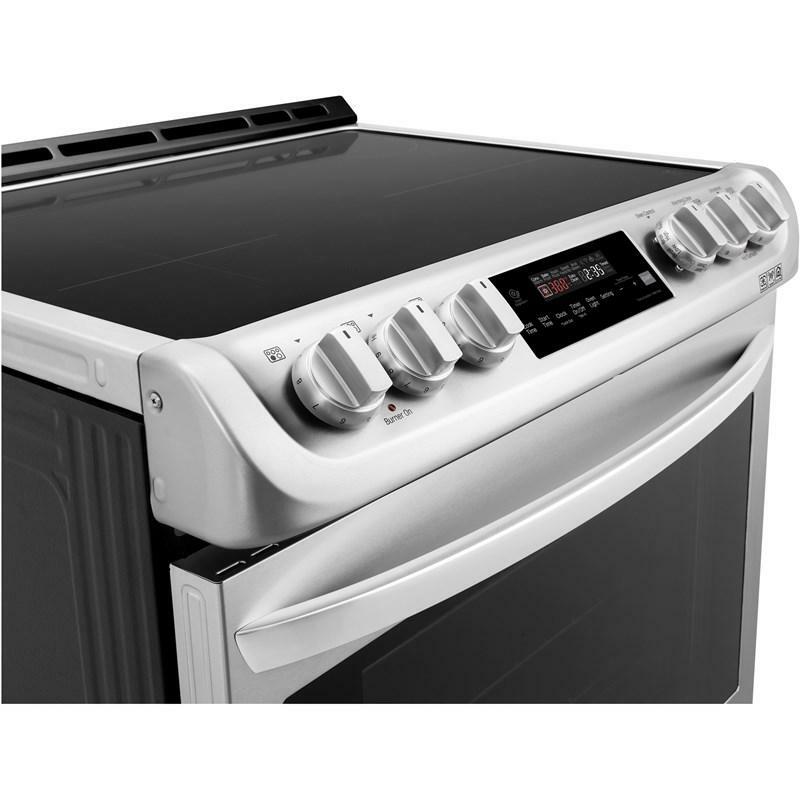 Allows you to easily check the progress of a meal in the oven without having to open the door. 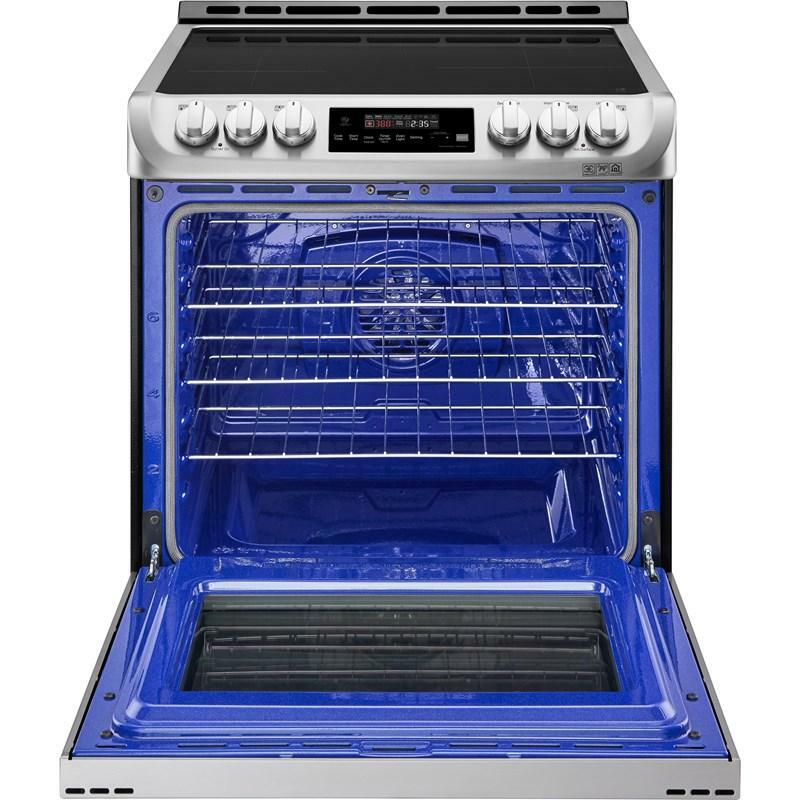 Provides plenty of space to store cookie sheets, cooling racks and other accessories. 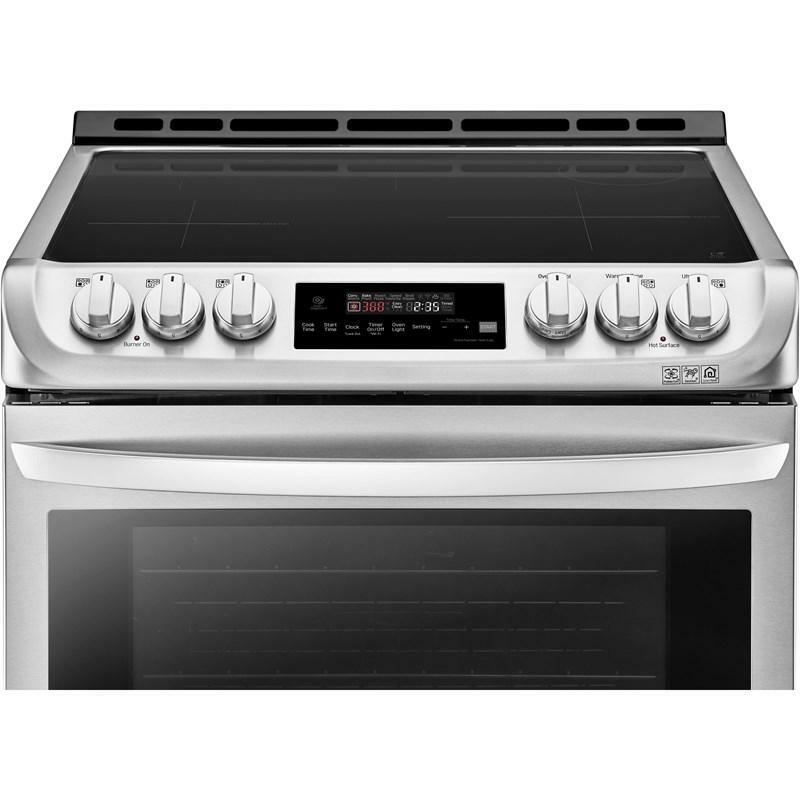 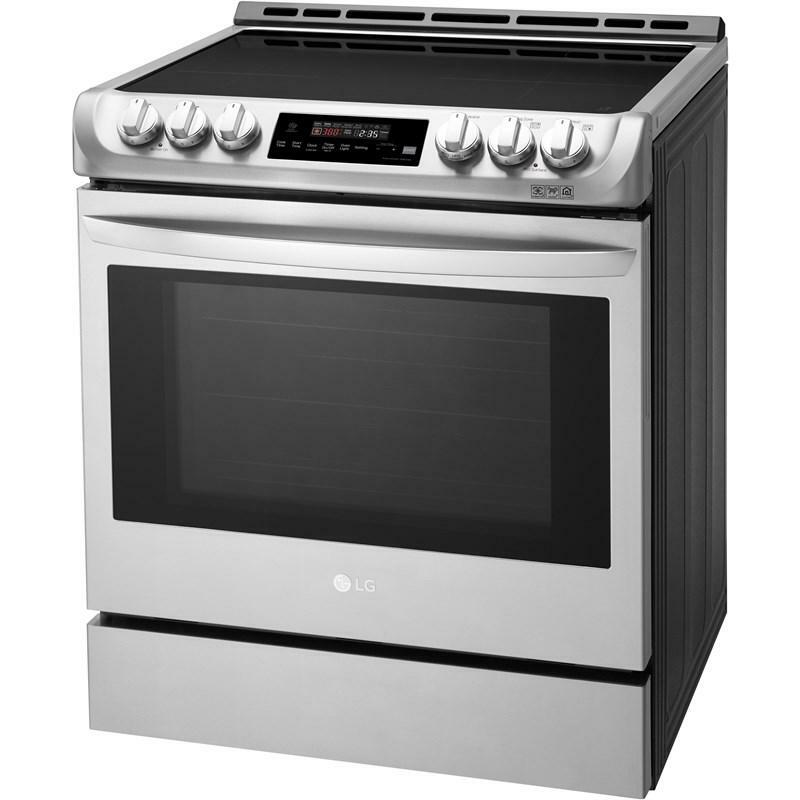 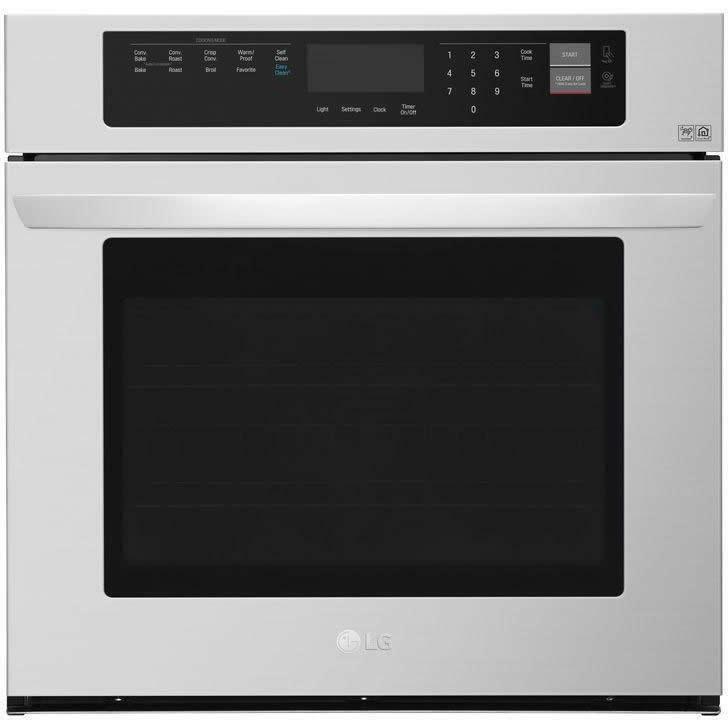 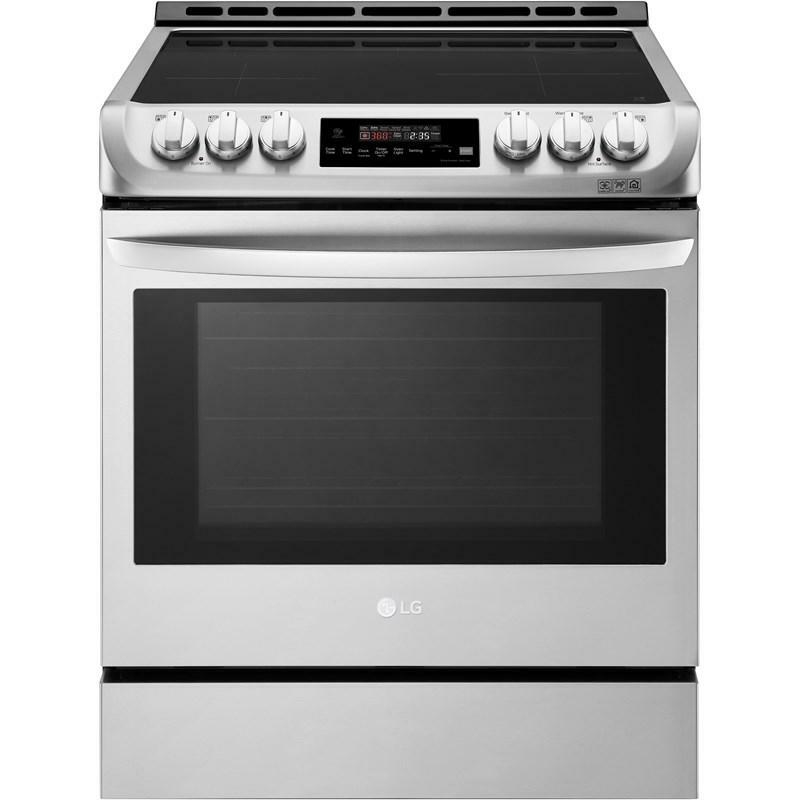 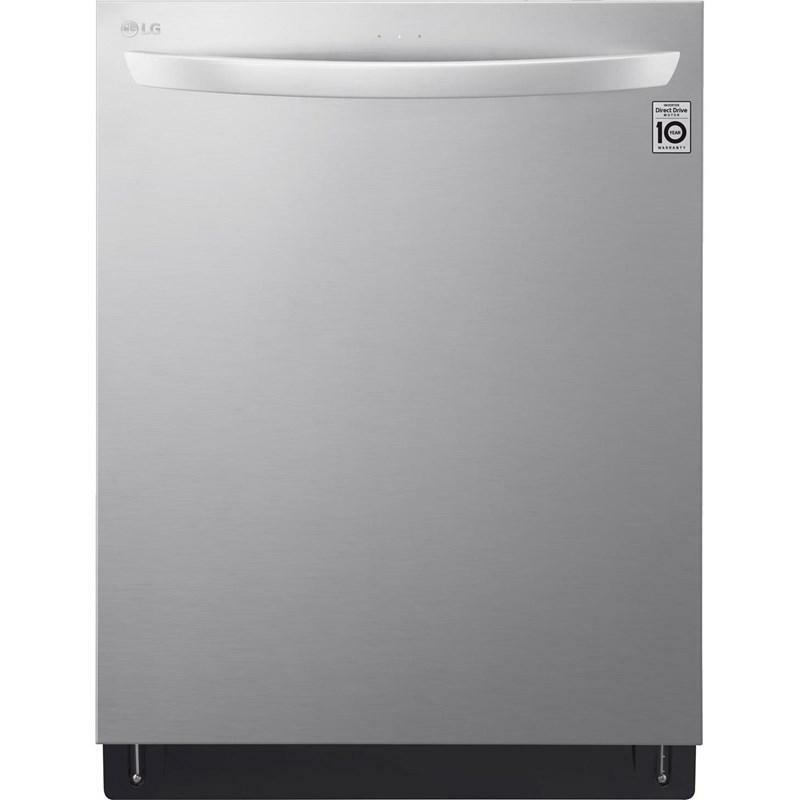 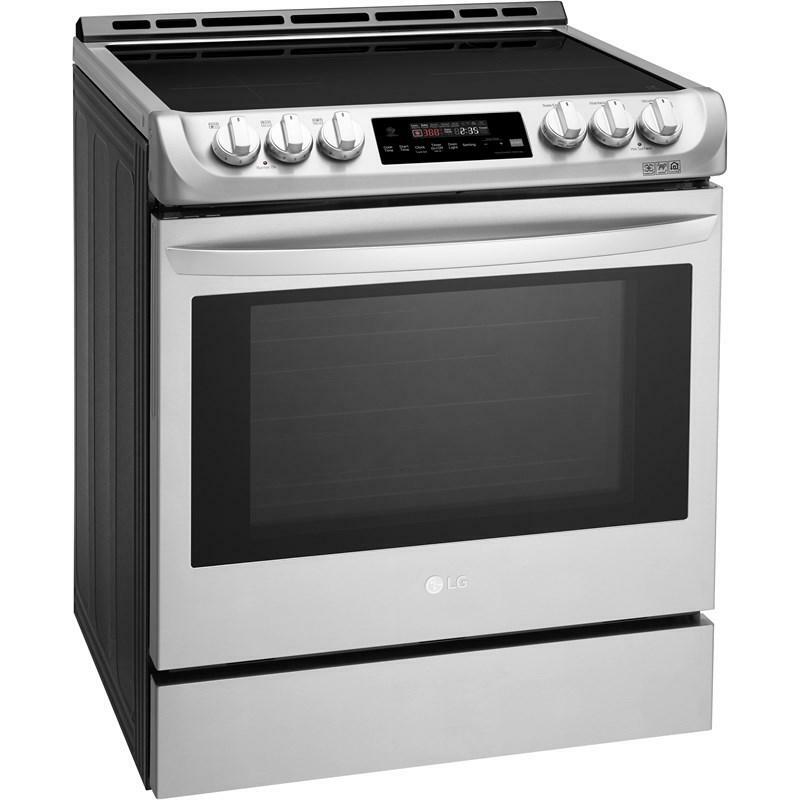 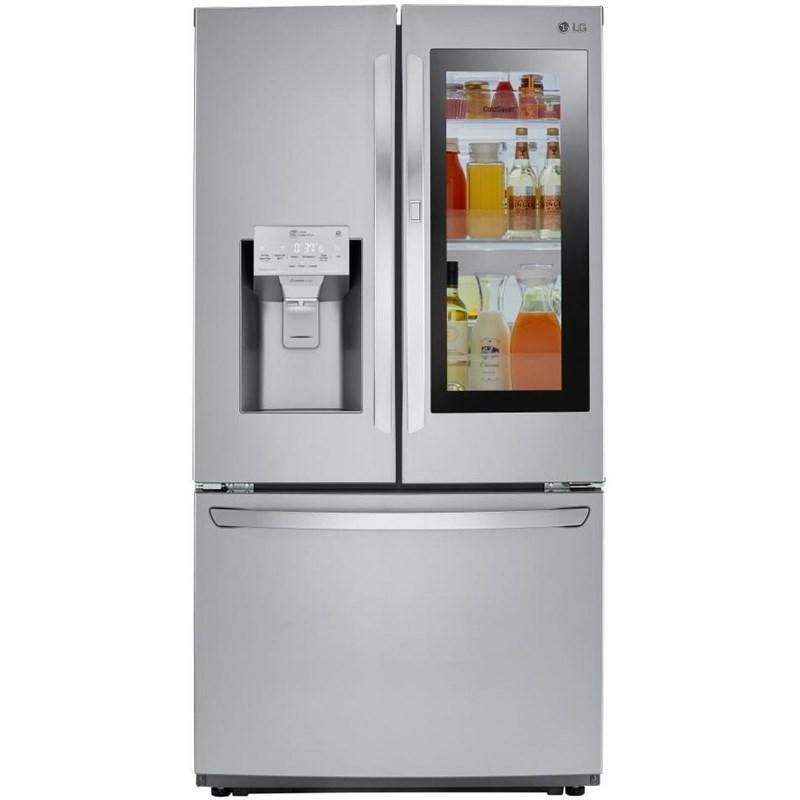 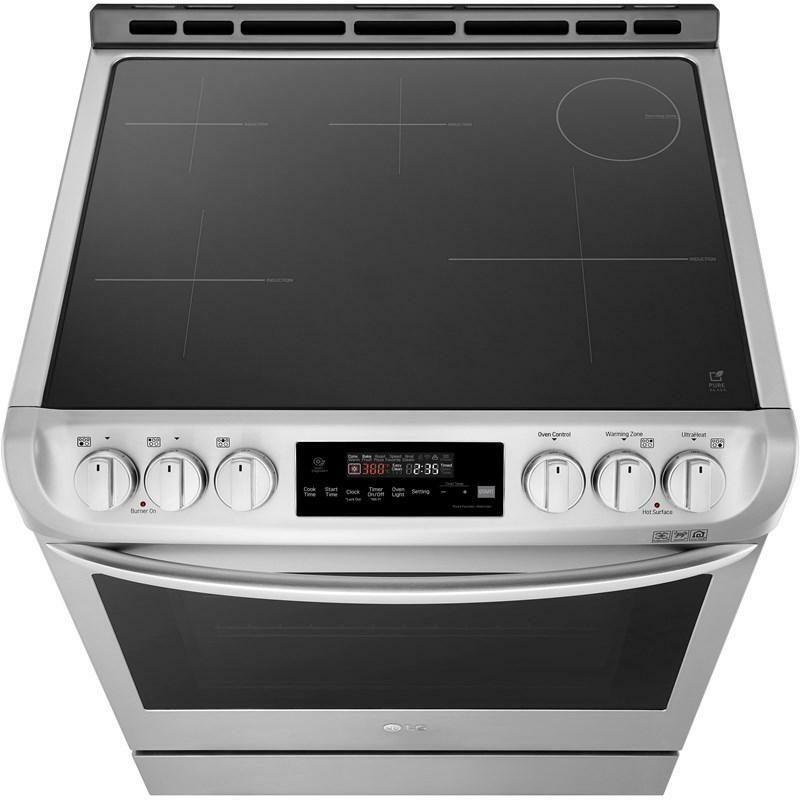 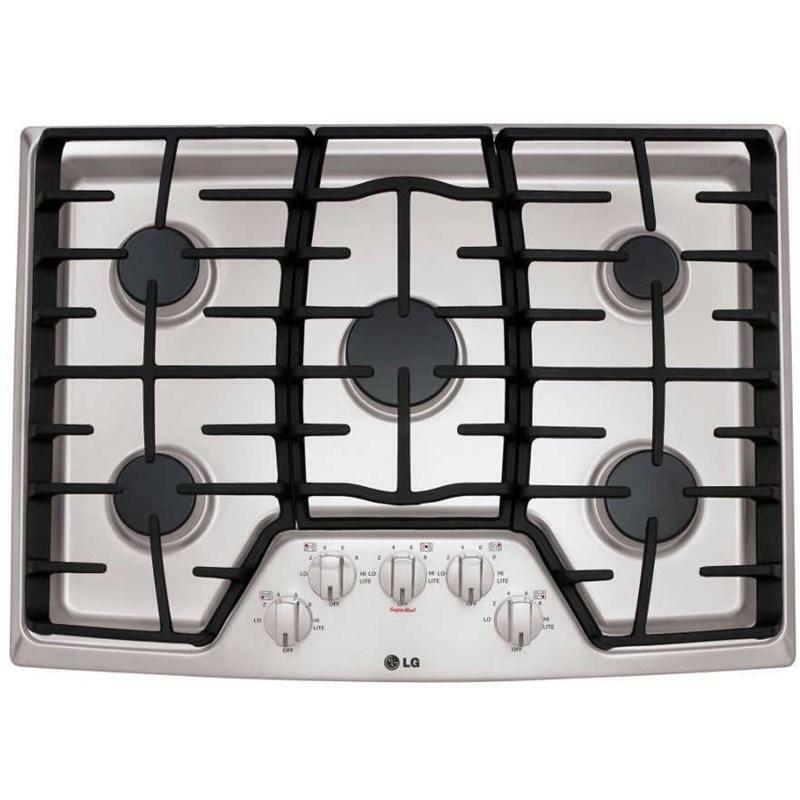 • Right Rear (Warming Zone): 6"
Additional Dimensions • Oven Interior Dimensions (W x H x D): 24 13/16" x 21 5/16" x 19 3/4"
• Drawer Dimensions (W x H x D): 22 3/16" x 4 1/2" x 16 3/8"